This is a quick reference list for the locations of show topics in Episode 128 of The Dr. David Geier Show. What risk factors can increase an athlete’s risk of suffering a hamstring injury, and what treatments can best treat that injury, now and in the future? 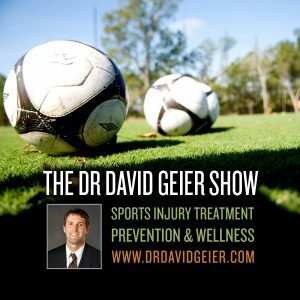 How can a college basketball player return to play most quickly after suffering a navicular stress fracture? 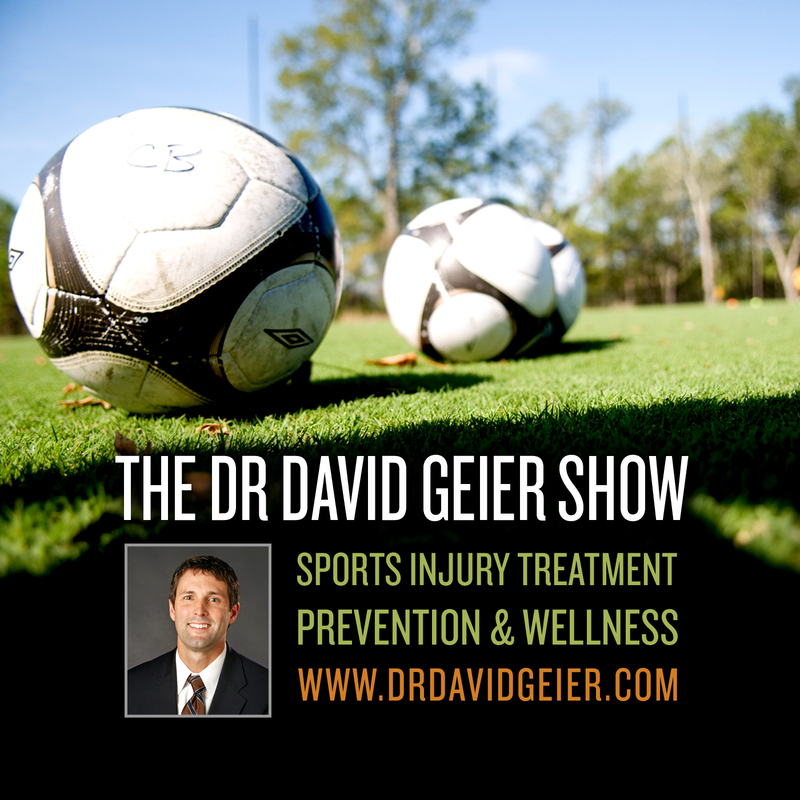 Will a middle-school soccer player be ready to play soccer 6 months after undergoing ACL surgery? How can professional athletes return to play only 4-6 weeks after undergoing meniscus repairs?